This 2007 shot ‘shocker’ is a sub-standard entry into the horror canon. 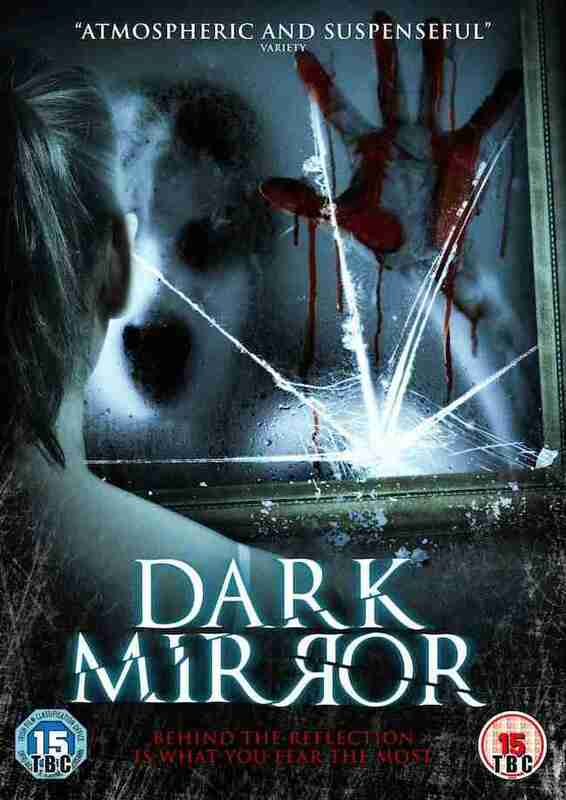 Dark Mirror ultimately fails because of its weighty pretensions, poor character development and lack of cohesion. Lisa Vidal plays Deborah, a photographer who moves into a new home with her family, but soon she gets the feeling that she is being watched. Suddenly, people start dying and Deborah is convinced that evil lurks within the mirrors of her home. I can only say one thing, ‘Get the Windowlene out”. It’s as ludicrous as it sounds, and what’s more, Vidal lacks charisma, something which makes her descent into madness (and danger) difficult to empathise with. David Chisum fares much better as her long-suffering husband, but he is given little to do other than leave for work and say, “Honey I’m home”, every ten or fifteen minutes. The film attempts to make some comment on female empowerment, but it’s so cack-handedly done that it makes almost no impact. I’ve seen a lot worse, but Dark Mirror seems to move from scene to scene, with disregard with what has gone before it. It feels disjointed, as if director Pablo Proenza doesn’t understand how to build tension. By the time the ludicrous Shining-inspired climax arrives you just don’t care what happens – you just want it to end. A trailer and an interesting, yet short, behind the scenes piece which could almost (but not quite) make you like the film more. Review: How Could You Not Want To Watch a Horror Film Called SATANIC?